When you’re looking for fun ways to bring some of your school faculty into the pages of your elementary school yearbook, just turn to some of the traditional features of the magazines you regularly read. Add a youthful spin and you’ve got yearbook gold! An editor’s note is a great way to summarize all of the features that appear across the pages of a monthly publication. Using the same concept, a principal’s note can evoke a similar feeling within your own book. Below, I’ll walk you through how to create an effective principal’s note that kicks off your yearbook with a bang, while reminding your students of all the reasons they love coming to school every day. It’s pretty easy to convince the principal of your school to create a short note that’s featured on the first pages of your yearbook. The harder part is ensuring that the content of that note reflects the content you’re working to build into the pages of your spreads. 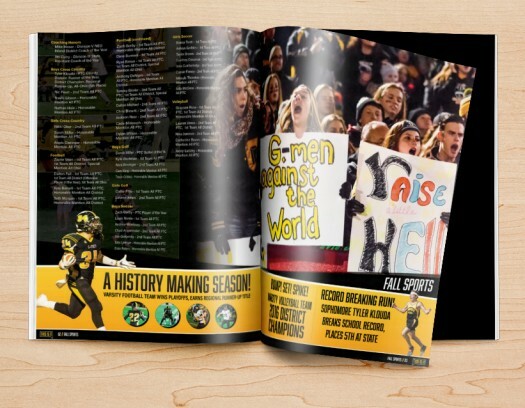 Since that’s the intent behind this exercise, your job is to make sure that the leader of your school is well versed in what the yearbook will feature. Pull together a bulleted list of five to seven highlights that your principal can use as inspiration for their note. 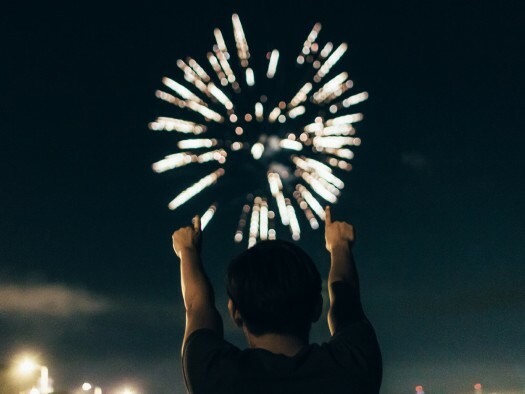 This can serve as a great reminder of the big events your school put on, some of the fun projects your students participated in, and the things that really make your school shine. Not only will this help them write a note that the whole student body can connect with, it will keep their words consistent with the rest of your publication. And that’s a win-win for everyone involved! 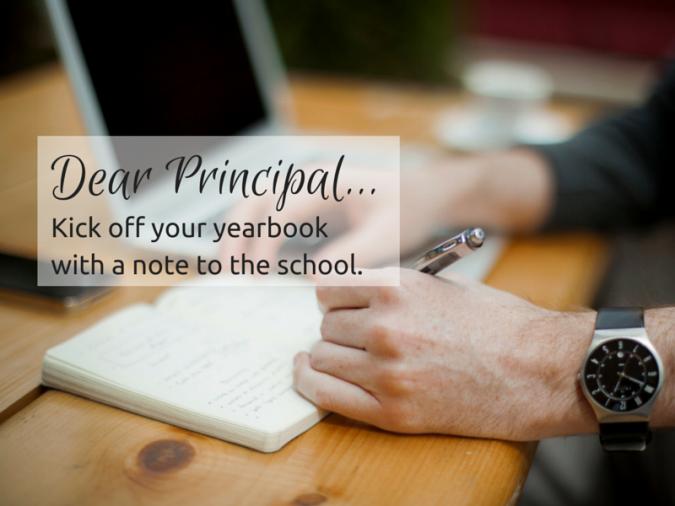 If your principal is too busy to write a note for the yearbook, or simply doesn’t have a way with words, then offer to write the note for them. Your team can craft a short letter that gives off the same vibe as the rest of your content, while infusing a little of the principal’s personality into their words. The note you write should fit with the rest of the content you’re curating, but also be representative of your school’s leadership. Once you pull together the right text, send the note over for review so that your principal has an opportunity to put their own spin on what you wrote. When you take the reins, you also have more control over when the note gets done. If you’re pressed for time, ghostwriting the principal’s note can be an excellent way to get the content you want without sacrificing a ton of extra time and energy (both theirs and yours) to make that happen. 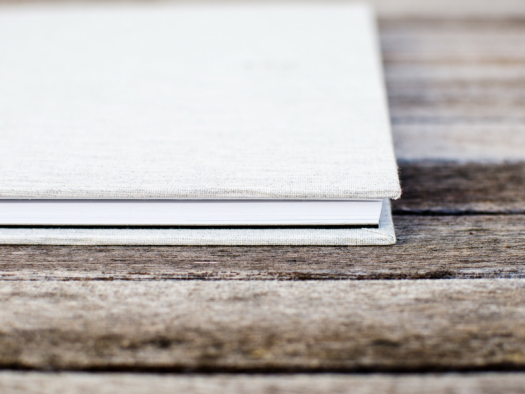 Like the rest of the content you include within the pages of your book, the principal’s note needs to be edited with a keen eye for detail before it goes live. Since these words are coming from the leader of your school, good grammar and spelling are a must. Make sure you triple edit this page of content. While perfection might not be super important to the students at your school, it’s one of the first things their parents will look for. So make sure what they read is the best you have to offer! Bringing a principal’s note doesn’t just add a little extra content to the pages of your elementary school yearbook. It brings a grown-up edge to your project. Plus, it offers another opportunity for your students to see that the faculty at your school really cares about them and is proud of all of their accomplishments. Since this is exactly what can help create a stronger bond throughout your school community, it’s a fun feature to incorporate that you can easily get on board with!